AirCon 36000 Btu in Minisplitwarehouse.com We can help you find exactly what you’re looking for. AirCon 36000 Btu 18 SEER Ductless Heat Pump Air Conditioner. Price> $2,149.99 ex. tax. Call us 877-770-3548 or visit our website. » DC Inverter adopts an advanced control method allowing power to adjust in wide ranges. 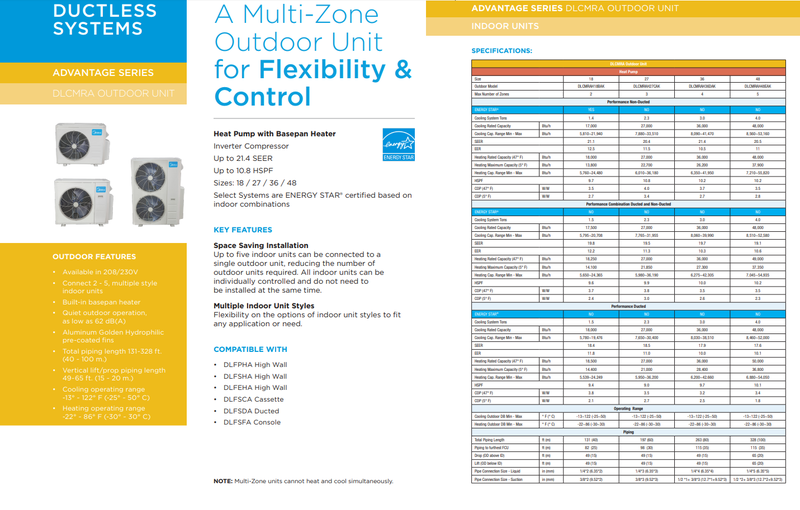 » System operates with a more green refrigerant, R-410A. » Our 36K mini splits are heat pumps, which means that you can use them for both heating and cooling. 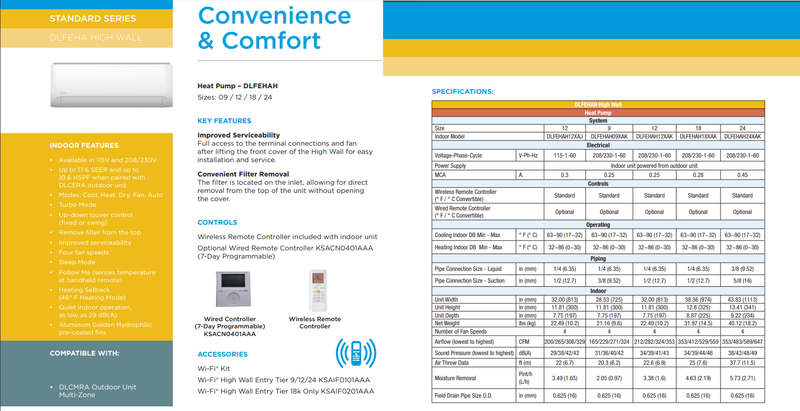 220v Ductless Heat Pump AC in Minisplitwarehouse.com Find great deals with us Mini Split Air Conditioner in AC. Shop with confidence. YMGI 24000 Btu 16 Seer 220v Ductless Heat Pump AC. Price: $1,199.99 ex. tax. Call us 877-770-3548 or visit our website. 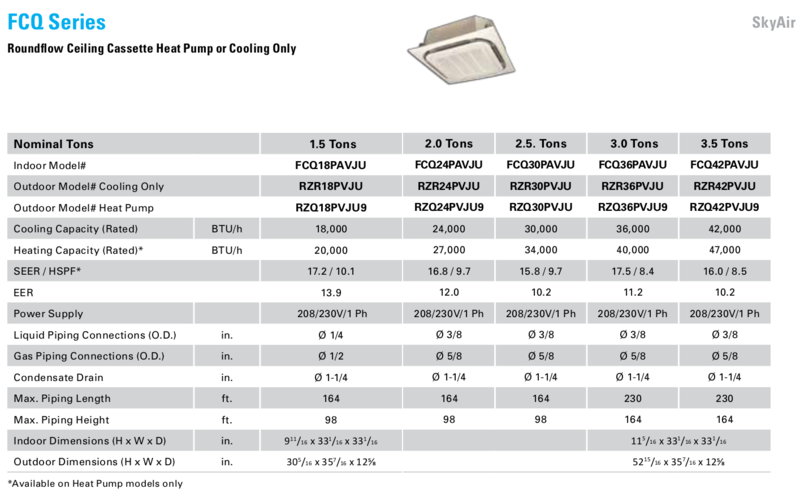 110V Ductless Heat Pump AC in Minisplitwarehouse.com Find the Best Air Conditioner for Your Space. Chigo 9000 Btu 16 SEER 110V Ductless Heat Pump AC. Price: $609.99 ex. tax. Call us 877-770-3548 or visit our website. 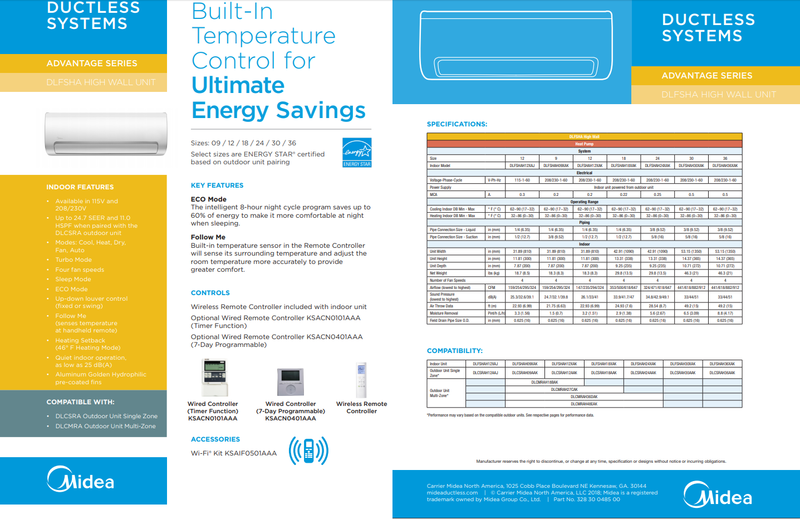 Daikin 36000 BTU in Minisplitwarehouse.com Our ductless mini split AC systems are priced to save you money. Daikin 36000 BTU 17.9 SEER Ductless SkyAir Series AC. Price: $3,249.99 ex. tax. Call us 877-770-3548 or visit our website. Daikin 24000 Btu in Minisplitwarehouse.com Looking for the best air conditioner? Daikin 24000 Btu 17 SEER Ductless Cassette SkyAir FCQ Heat Pump AC. Price: $3,799.99 ex. tax. Call us 877-770-3548 or visit our website. Daikin 12000 Btu in Minisplitwarehouse.com Find High Quality Mini Split Air Conditioner with Competitive Price. 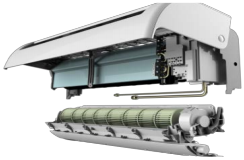 Get Daikin 12000 Btu 23 SEER Ductless LV Series Heat Pump. Price: $1,499.99 ex. tax. Call us 877-770-3548 or visit our website. MultiZone (3 Rooms) in Minisplitwarehouse.com Mini-split heat pumps are not only great solutions for whole home or new constructions but make good retrofit add-ons to houses “non-ducted”. 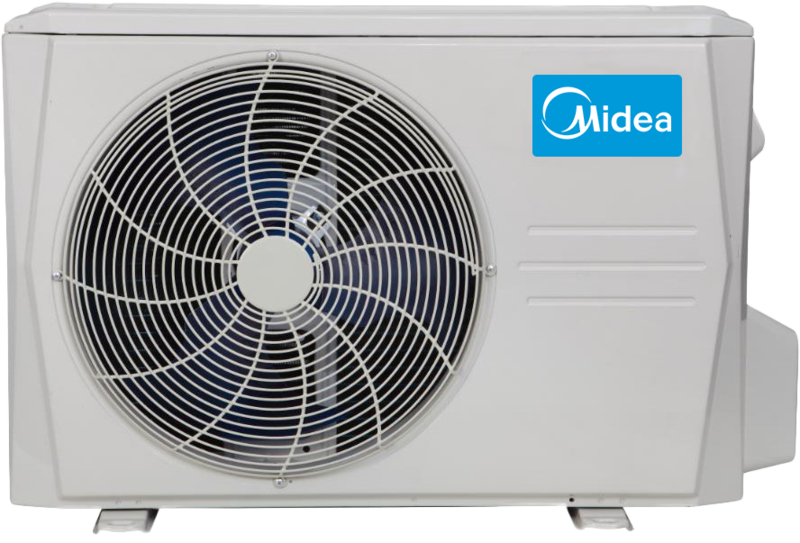 Midea 3 Zone Ductless Heat Pump AC Console Cassette Ducted by Carrier. Price: $1,989.99 ex. tax. Call us 877-770-3548. ∼Improved Servicability∼ Full Access to terminal connections and fan after lifting front cover. ∼Convenient Filter Removal∼ Remove filter from top of unit, no need to open front cover. Installation Kits are not included, please see the dropdown boxes above for those options. Pre-Wire Option, If Selected, will include the wire already pre-installed on the indoor unit. MultiZone (2 Rooms) in Minisplitwarehouse.com Find cheap mini split and save money on Midea 2 Zone 18K Btu Ductless Heat Pump AC Cassette Ducted. Special Offer: $1,499.99 ex. tax. Call us 877-770-3548 or visit our website. Single Zone (1 Room) in Minisplitwarehouse.com Lowest price on best ac units. Free shipping! 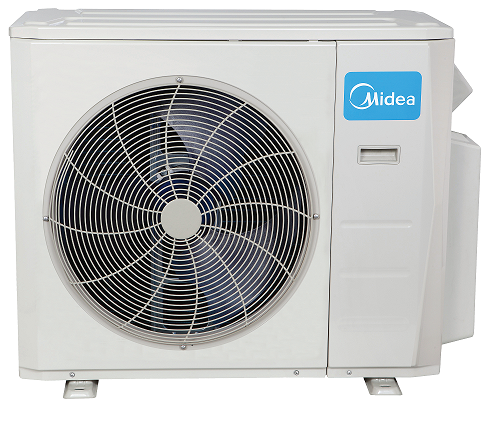 Midea 9000 Btu 40 SEER Ductless Heat Pump AC by Carrier. Price: $1,499.99 ex. tax. Call us 877-770-3548 or visit our website. 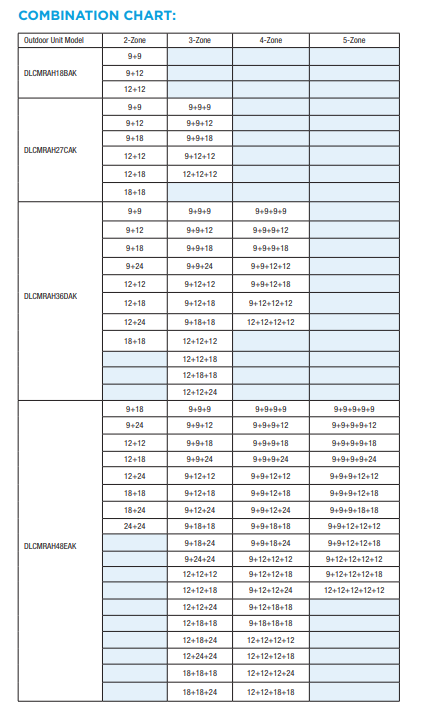 ˜Relative Humidity Sensor˜ Set the desired relative humidity in 5% increments. 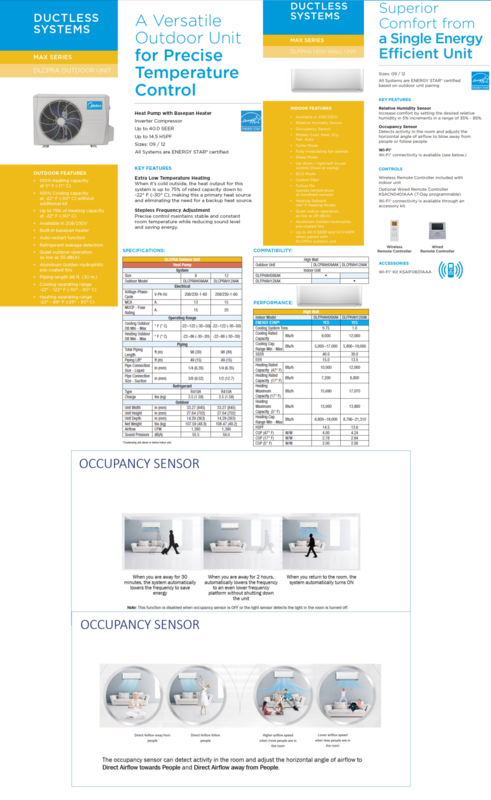 ˜Occupancy Sensor˜ “EYE” can send airflow twords or away from people in the room. ˜Fully Modulating Fan Speeds˜Louver Control˜ UP, Down, Left & Right. ˜Follow Me˜ Uses remote control as the sensor. Carrier (the inventor of air conditioning) and Midea (Carriers factory since the beginning), have teamed up forming Carrier Midea North America. Using Carriers superior knowledge in engineering along with Midea’s state of the art manufacturing process, C.M.N.A. introduces their new product line for 2018. This line is their direct competition for major brands like Mitsubishi & Daikin. Get the superior quality of the more expensive brands, while enjoying a more affordable product. 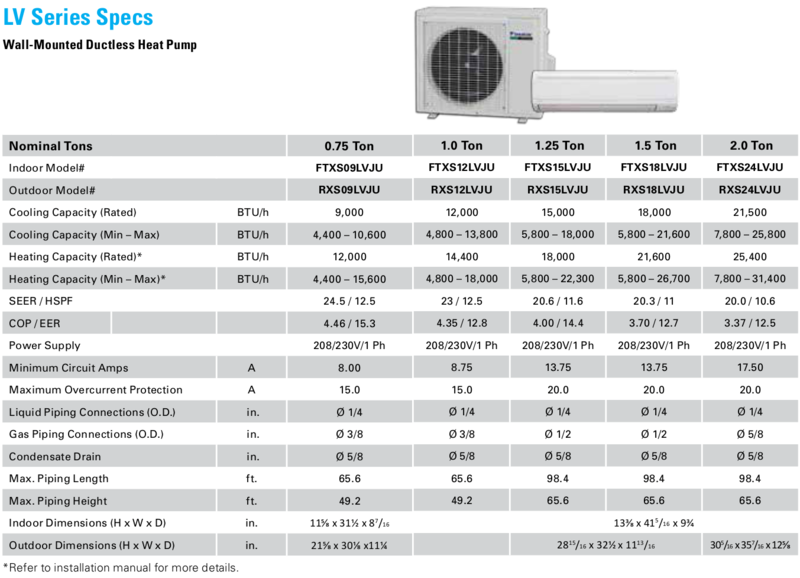 Heat Pump Karolina Series in Minisplitwarehouse.com Mini-splits are heating and cooling systems that allow you to control the temperatures in individual rooms or spaces. C&H 18000 Btu 21 Seer Ductless Heat Pump AC Karolina Series. Price: $1,529.99 ex. tax. Call us 877-770-3548 or visit our website.